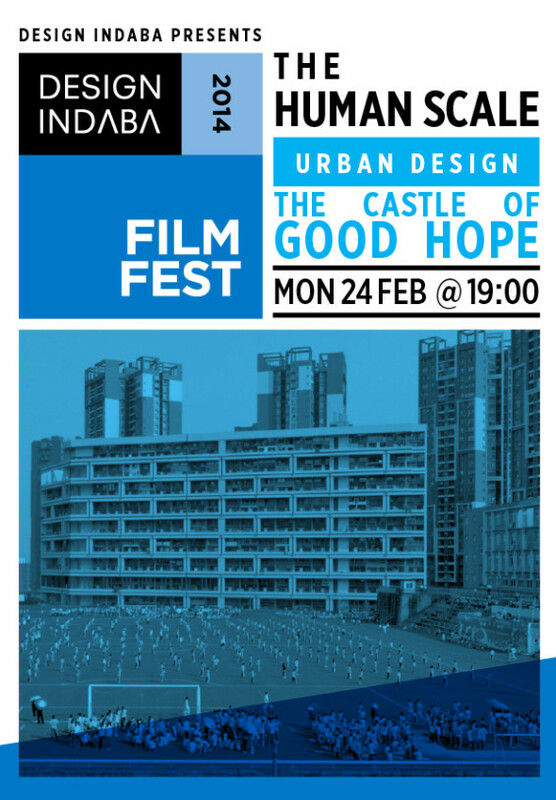 I was recently asked by the awesome team at Between 10 and 5 to share some thoughts about the documentary movie, The Human Scale, as part of the Design Indaba Film Festival. Having watched the trailer several times over the last few months, I jumped at the opportunity. While the gale force winds made watching an outdoor movie in the city centre, about cities, a bit more real the popcorn and the interesting stories had movie-goers in gripped until the end. I was also fortunate to get to watch it with the iconic Luyanda Mphalwa and his wife, former team member Mayra Hartmann. down from Lebanon where she is doing humanitarian work, and my dearests, Rouen Smit ( co-founder of OFC) and Brett Petzer (writer and creative mind at OFC). One could swear it was an urbanists-social evening, with all the leading urbanists in attendance, including Nancy Odendaal, Aditya Kumar and Walter Fieuw just to name a few. The review, or rather my thoughts, were first published at their website, and also read what other local creatives thought when they were sent off to the movies. Human Scale reaches out to people through narratives from Dhaka to Christchurch and New York to Copenhagen, with a simple, yet powerful idea: what if our cities were designed for people? The movie traces the work of Jan Gehl and Gehl architects, some of the leading minds and professionals, who have worked tirelessly to stop the cycle of humans as afterthoughts in our city life. From the pop-up public spaces in New York, to the recovery of Christchurch after a devastating earthquake, each story defies the trend over decades, which was and is, to design cities which strangle life, support car usage and cling onto an idea of modernism that does little to make our cities safer or more liveable. Human Scale is not the end of a story, but a departure point for South African cities, after two decades of democracy, to think, and design differently; for humans. The Human Scale Trailer 2013 from Final Cut for Real on Vimeo. The launch of Future Gold Coast: Why Gold Coast? Where should city governments be located?